What an exciting, exuberant read this is. I thought from the back-cover blurb there might be a bit too much explicit violence for me, but I didn’t find this – I coped easily; the horror wasn’t dwelt on and it was never a focus. The focus of this book was the characters and they carried me along; at breakneck speed towards the end. A detective with a very clever mind who won’t follow procedure and doesn’t take the same view as other people sounds like a trope we’re familiar with – but you haven’t met Washington Poe. He’s very different, and very engaging too. OK, so if you were nit-picking you might say he behaves a little bit too outrageously for plausibility, but hey, this is fiction, and fiction entertains and illuminates through larger-than-life characters in extraordinary situations. And we always root for the heroic protagonist who, no matter what the pressure, does what he thinks is right. Nor is Poe the only stand-out character; he finds himself working with Tilly Bradshaw, a young woman with very little experience of social situations but who turns out to be loyal and dedicated, an absolute jewel – as well as a wizard at maths, statistics and computers. 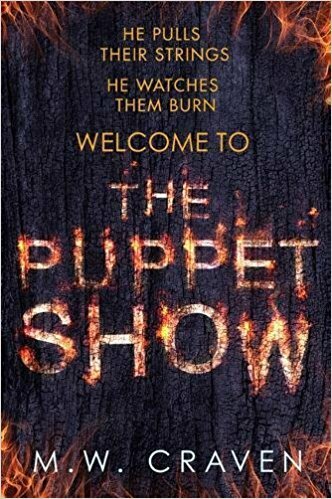 Her literalism and social ineptitude make for some amusing as well as moving situations: humour and pathos filter through the book, lightening the story and elevating The Puppet Show beyond simply an exciting crime story. Both Poe and Tilly work not for a local constabulary or CID but for the Serious Crime Analysis Section, an organisation within the National Crime Agency that cleverly gives Poe just a little space for freedom of action which he pushes to the limits and beyond. The setting of Cumbria – and often the truly wild parts that people will be less familiar with than the tourist honeypots of the region – complements the freshness of the novel and adds to its interest. I found myself wanting to visit and explore very soon. Preferably with a dog like Washington Poe’s Edgar for company. But you want to know about the story. Does it deliver? Oh yes. While the play between the main characters and the intriguing politics between the various authorities both take a significant part, the focus, just as it should, swings ever more towards identifying the Immolation Man and anticipating his next murderous moves. There are twists and turns aplenty – and even after we know the killer’s identity the novel doesn’t quickly close, but explores other, wider issues in a fascinating way that allows Washington Poe to achieve his full potential, and the reader full satisfaction. Not a novel to miss. M. W. Craven was born in Carlisle but grew up in Newcastle. He joined the army at sixteen, leaving ten years later to complete a social work degree. 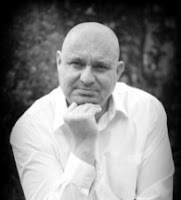 Seventeen years after taking up a probation officer role in Cumbria, at the rank of assistant chief officer, he became a full-time author. 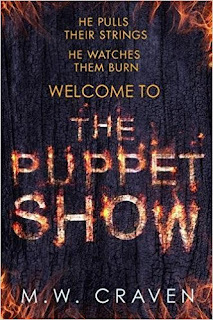 The Puppet Show, the first in a two-book deal he signed with the Little Brown imprint, Constable in 2017, was released in hardback in June 2018. 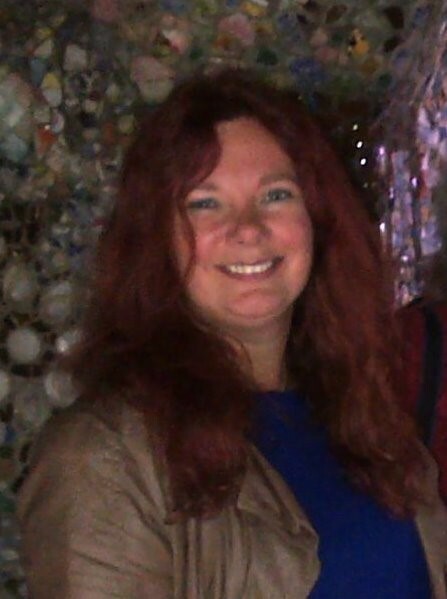 DeaParkin is an editor with her consultancy Fiction Feedback and is also Secretary of the Crime Writers’ Association. She writes poetry and occasionally re-engages with The Novel. When she isn't editing, managing or writing she is usually to be found on the tennis court – or following the international tour at home on TV. Usually with several books on the go, she entertains a penchant for crime fiction, history, and novels with a mystical edge. She is engaged in a continual struggle to find space for bookshelves and time for her friends and her cat.